Runners, joggers and walkers get your heart pumping on Valentine’s weekend! Register now for 3W Races annual Heart Throb Run at Memorial Park, 8001 West 59th Ave, Arvada starting at 10 a.m. (Memorial Park, north of the Police Station, City Hall and Post Office at the intersection of 59th Ave. and Allison St.)This community race helps restock our food warehouse after a busy holiday season. 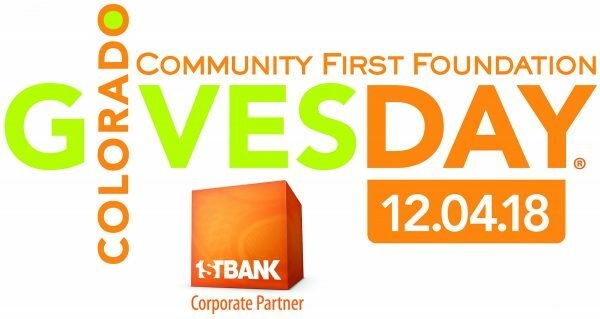 To find out more about all Community Table does to help those in need and to donate visit our Colorado Gives page. Across Colorado 1 in 10 people go hungry every day and half of these are children. Your donation can put an end to families having to decide between buying food and paying other expenses. Share an evening of wine tasting and appetizers with friends and neighbors ringing in the Holiday Season. 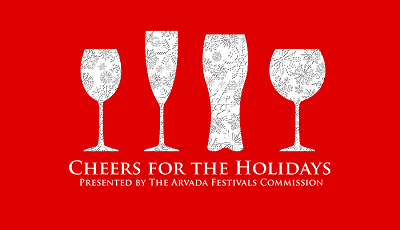 Hosted by the Arvada Festivals Commission, proceeds from this event benefit Community Table. There will be a Silent Auction and Mystery Boxes for purchase. Reservations go quickly and must be made in advance, register for the event today! * Doors Open at 6:00pm (Doors Open) – 8:00 p.m.
Attire for this event is business casual. This event is 21 and over. No one under 21 will be allowed in. 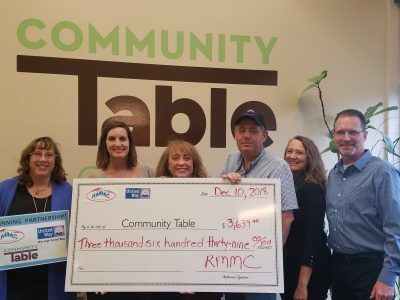 Support Community Table when you dine at Steuben’s Arvada! Enjoy breakfast, lunch, dinner or takeout* on Tuesday November 20 and 15% of sales will be donated to Community Table. *Use Door Dash for delivery. You can help without leaving your house! Steuben’s is located at 7355 Ralston Road, Arvada. Contact them at 303-830-0096 or visit their website at steubens.com. Elect the Food Bank! Dine at Steuben’s. This is one issue we can all get behind. 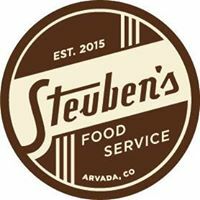 Elect to dine at Steuben’s, Arvada on Tuesday, November 7, 2017 and you are casting a vote for 15% of all sales to go to the benefit Community Table. This event runs ALL DAY LONG – Breakfast, Lunch, Happy Hour, Dinner, Deserts AND TAKE OUT. You can also have your Steuben’s feast delivered through https://www.doordash.com – those purchase are included in the Dine-Back donation as well). Let’s get out the vote! 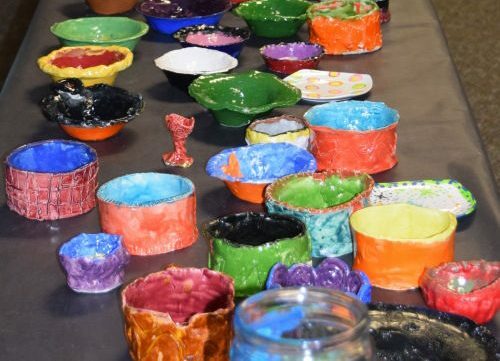 Help make this event BIG and make a BIG difference in the lives of others! See you at Steuben’s on Election Day. 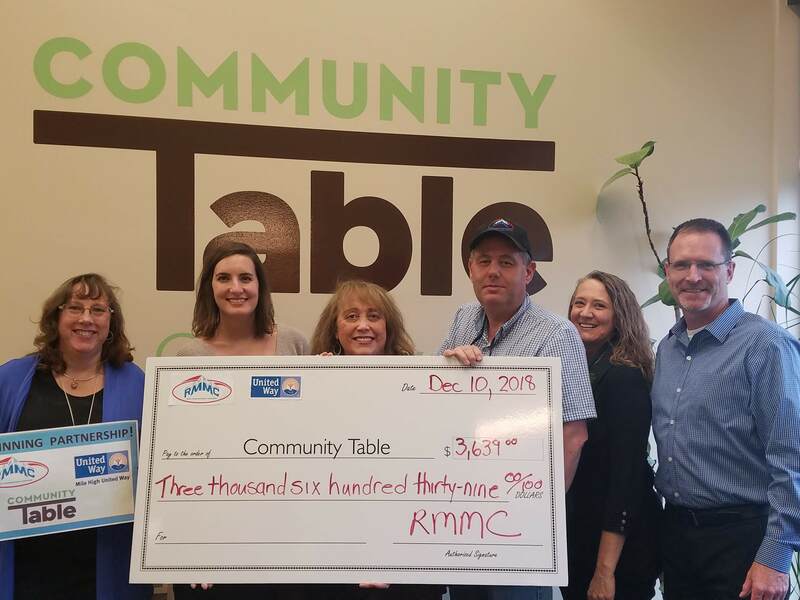 Eat a Great Meal – Support Community Table. Dine at Steuben’s, Arvada on Tuesday, July 11, 2017. 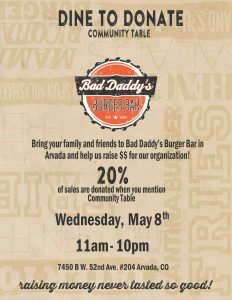 15% of all sales will benefit Community Table. This event runs ALL DAY LONG – Lunch, Happy Hour, Dinner, Deserts AND TAKE OUT. Help make this event BIG and make a BIG difference in the lives of others! See you at Steuben’s on July 11th.